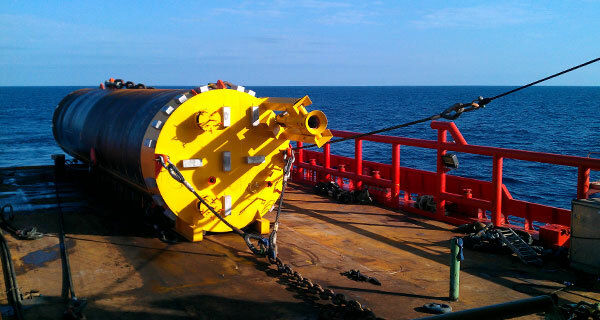 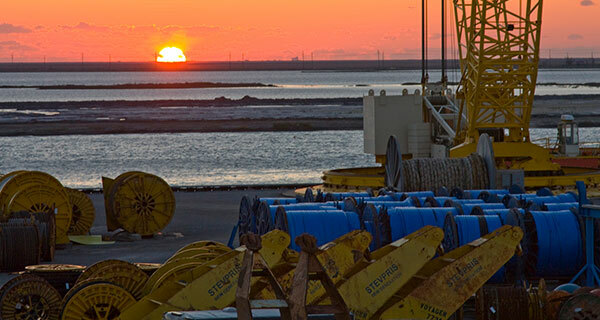 Mooring design, project management, procurement, installation and hook-up of the mooring system. 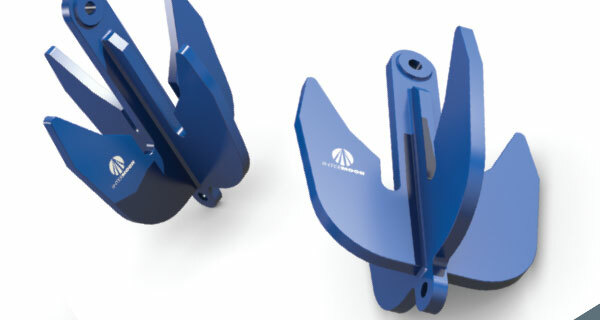 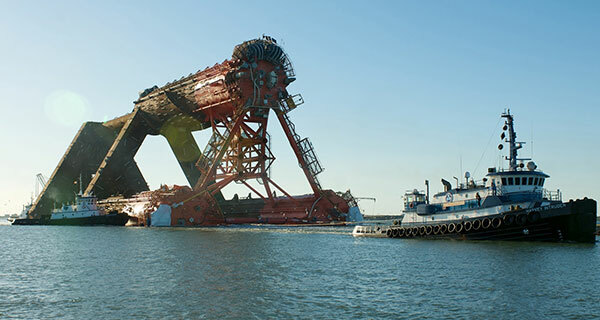 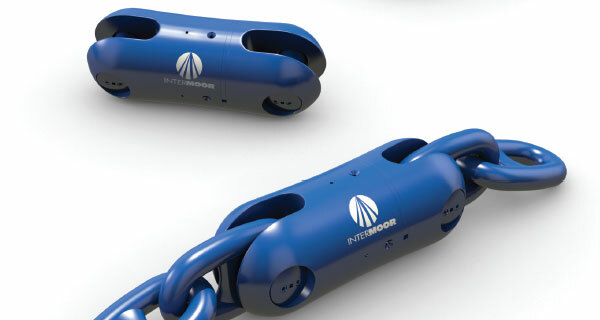 The 12-leg mooring system consisted of Suction Embedded Plate Anchors (SEPLAs), stud link chain, subsea connectors, and polyester mooring ropes. 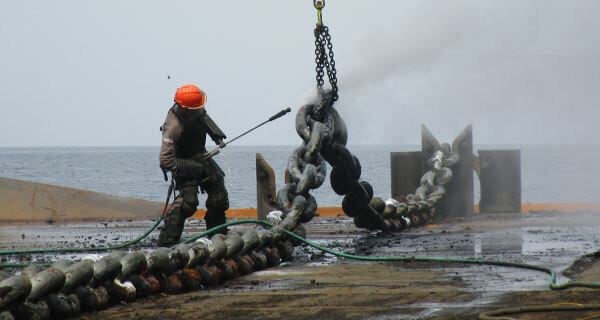 Due to limited space onboard the platform, smaller chain jacks were installed for the 4 supplemental legs, however chain lockers were not able to be installed. 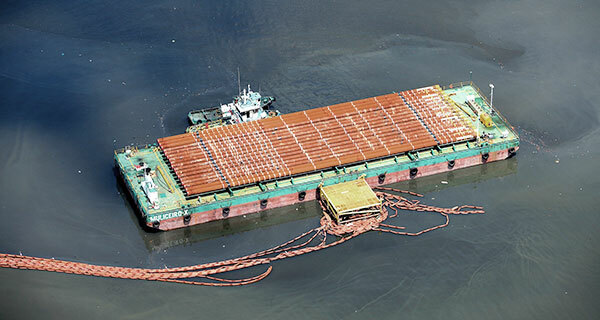 Instead, a hawse pipe extending from deck level down to the hull pontoons was used to route the excess inboard chain into the water where it was kept hanging below the platform. 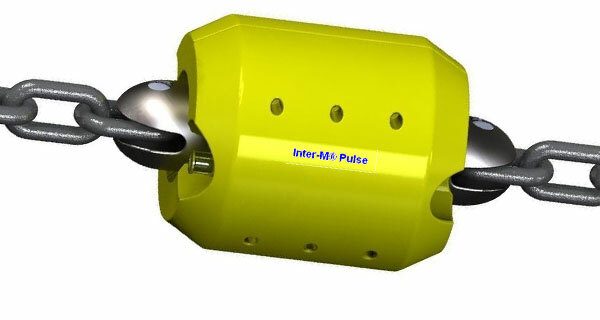 Proper management of this unique setup of inboard chain was crucial throughout the life of the platform. 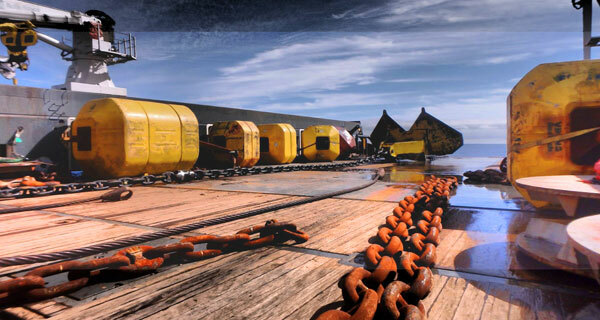 The management of the inboard chain included a series of deadman slings and straps used to hold the excess chain weight and create multiple chain drapes so as not to overload the backside of the chain jacks during operations. 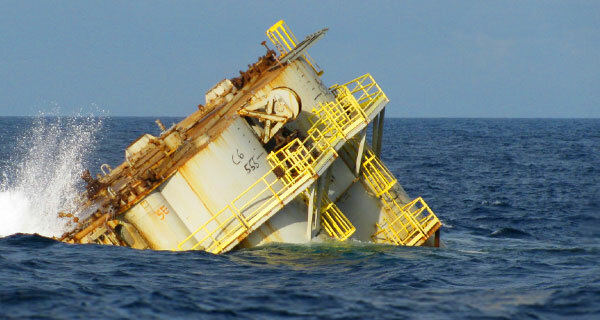 This required coordinating with divers to assist with these operations. 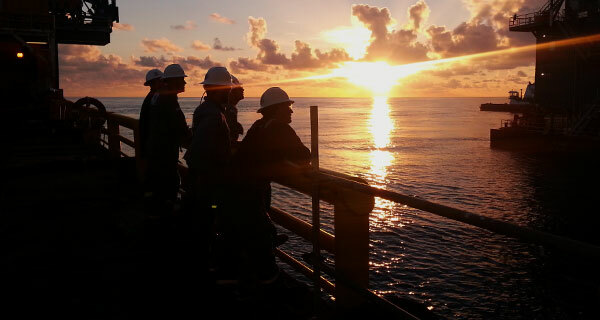 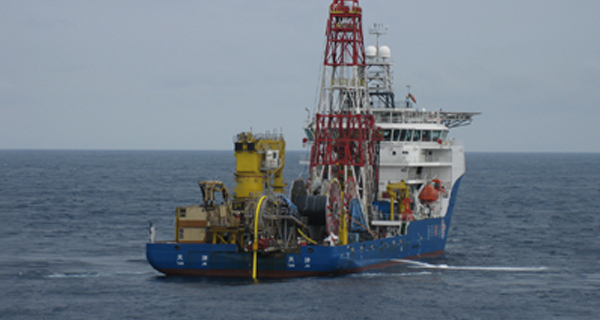 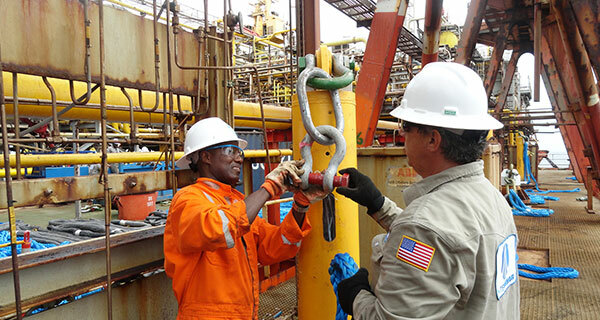 Mooring line inspection, change-out of all rig wires, and upgrade of five (5) of the mooring legs due to new Metocean regulations and possible life extension. 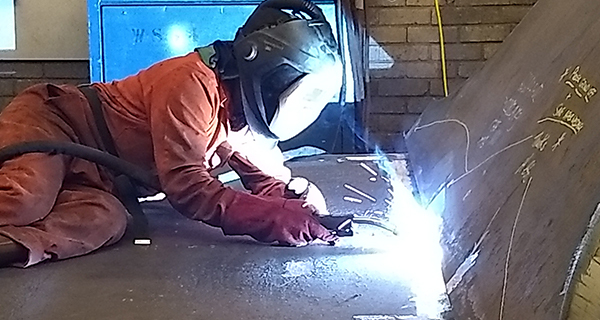 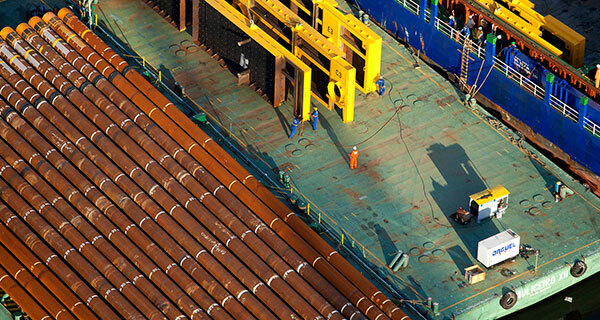 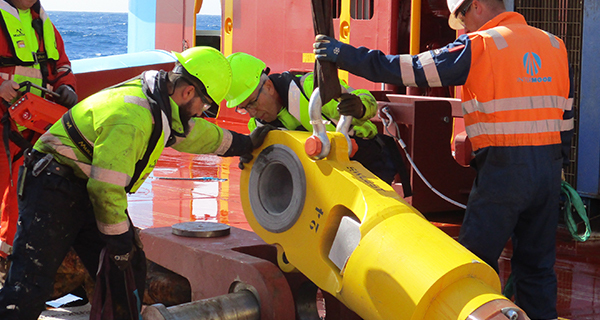 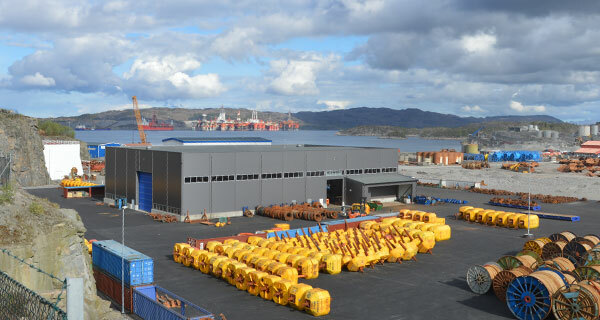 Upgraded mooring analyses, regulatory interface, procurement of mooring components and personnel. 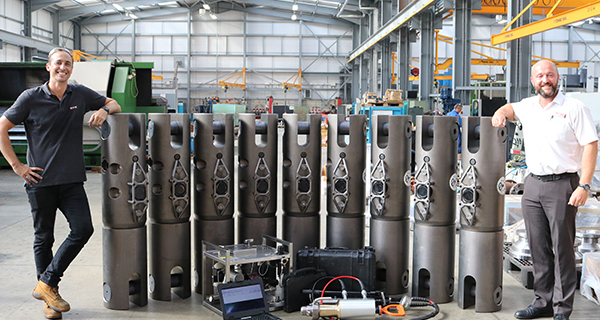 Performing and finalizing the analysis/design for a partially upgraded mooring system in order to meet the update Metocean criteria along with identifying critical components to be replaced presented unique challenges. 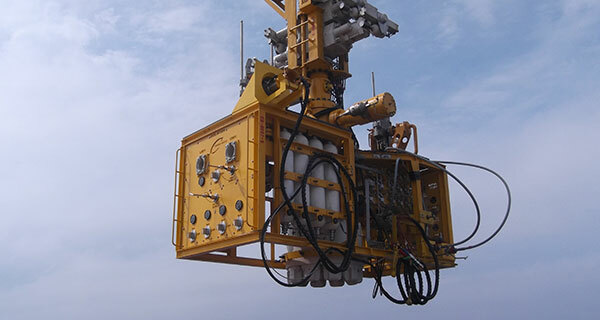 During the upgrade campaign, simultaneous operations (SIMOPS) were key to successful operations. 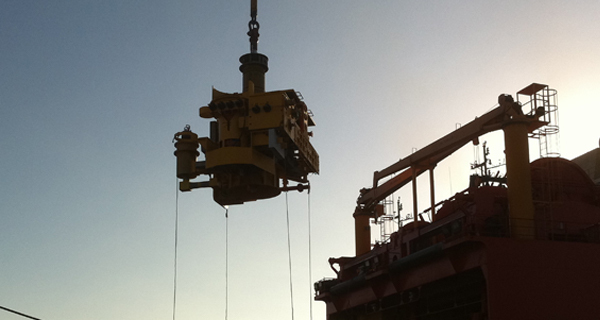 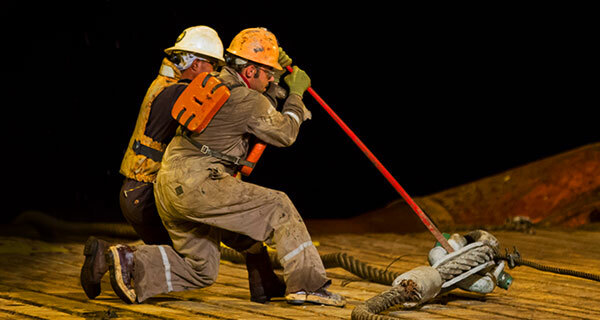 Limited crane access and confined work space presented challenges onboard the FPU when replacing the rig wires. 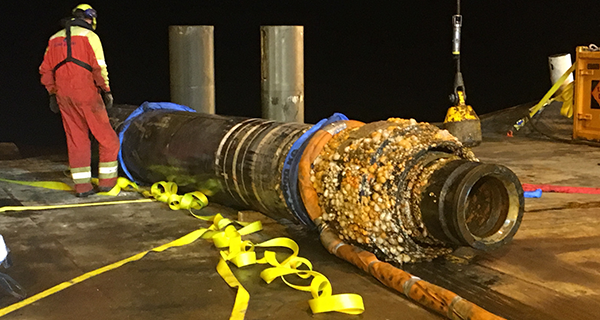 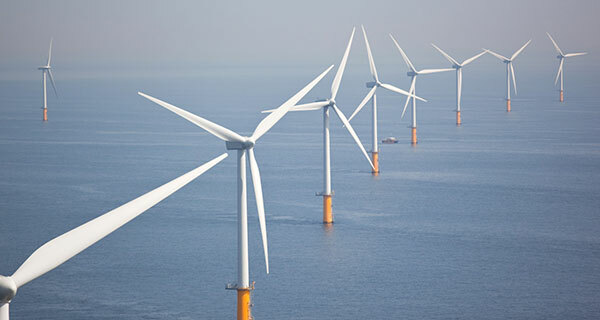 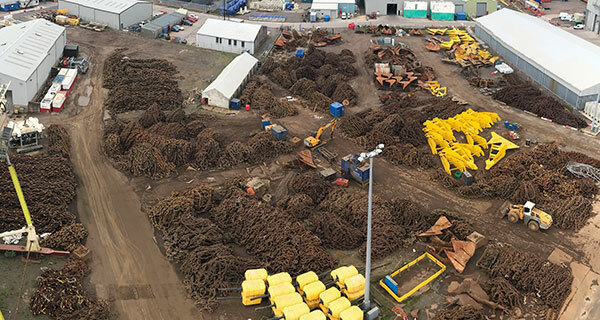 Multiple iterations, using updated directional site-specific data, and detailed analytical modeling was used in identifying all mooring components, including connectors, for selected mooring lines that needed to be upgraded/replaced. 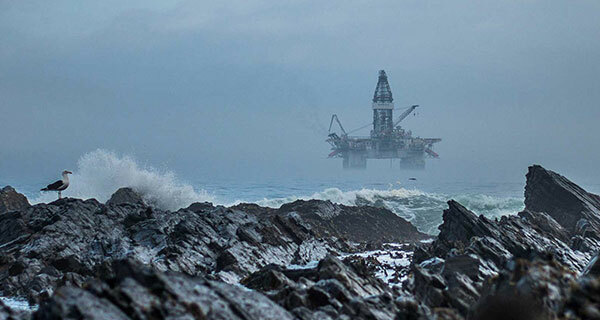 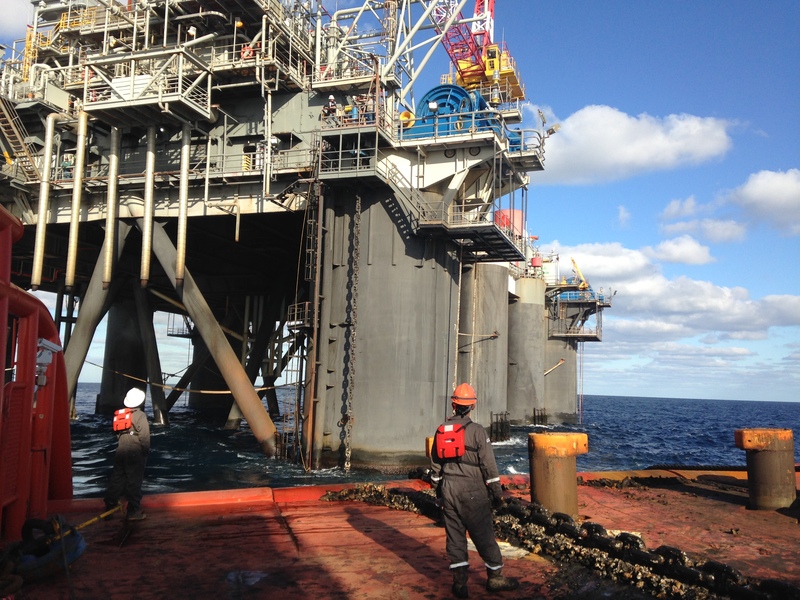 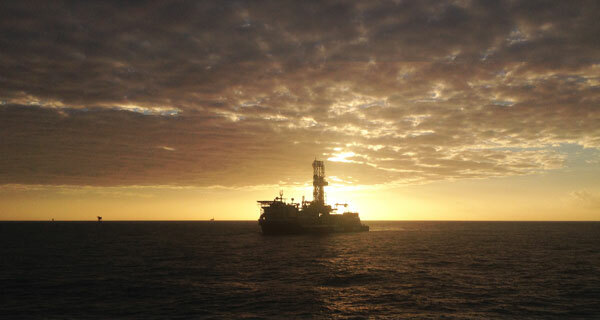 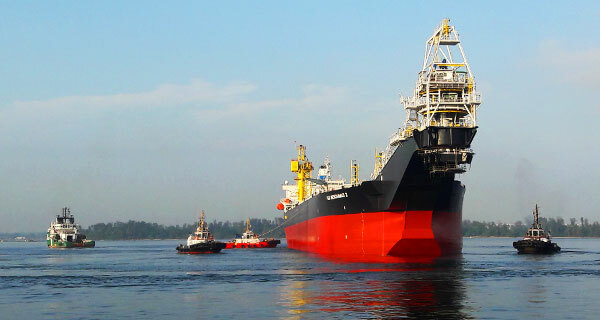 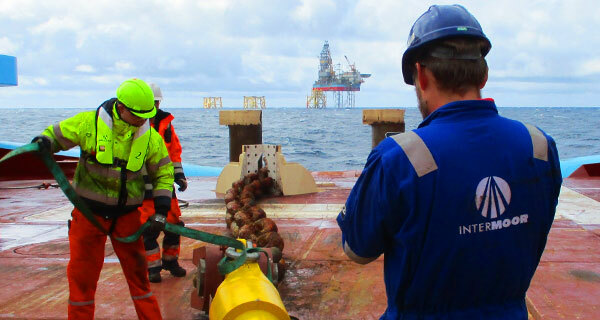 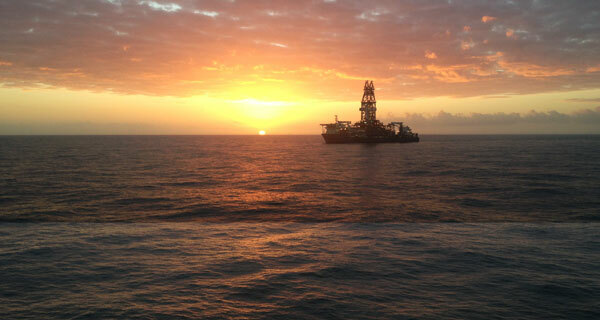 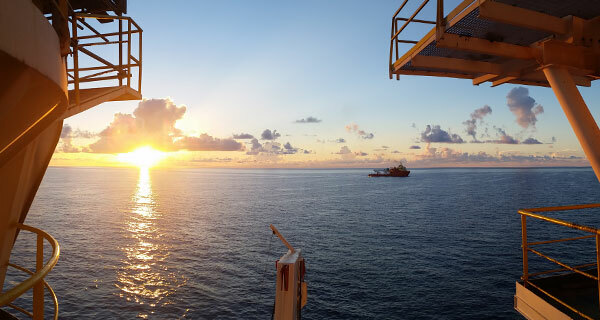 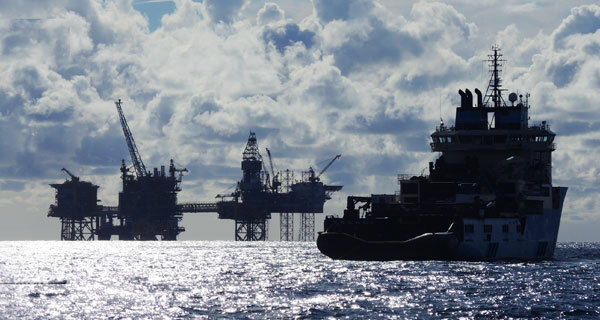 While working onboard the FPU replacing the rig wires, strategic placement of rigging equipment and clear communications was essential to safe and successful operations. 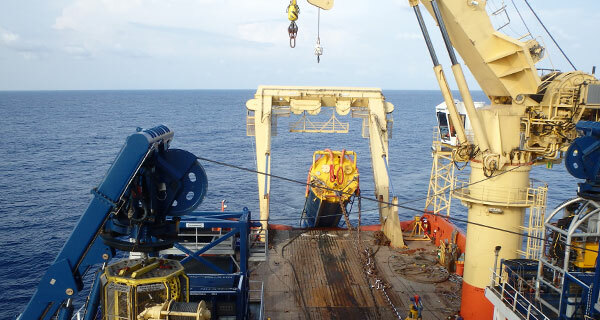 Disconnect of all 10 risers/umbilicals and securing them to the sea floor with concrete mattresses. 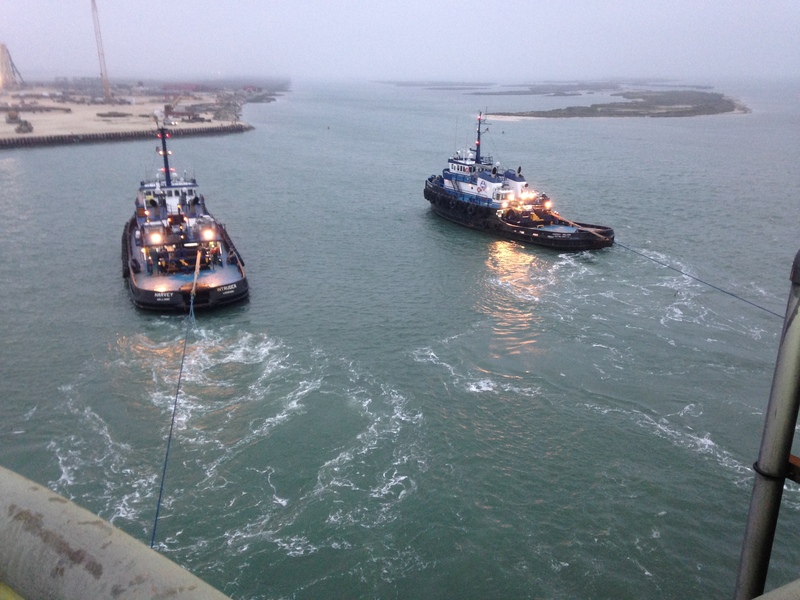 Disconnect of all 12 mooring lines, procedures for disconnect and tow, procurement of rigging and tow equipment for all vessels, personnel for operations and tow of the Innovator hull to Ingleside, TX. 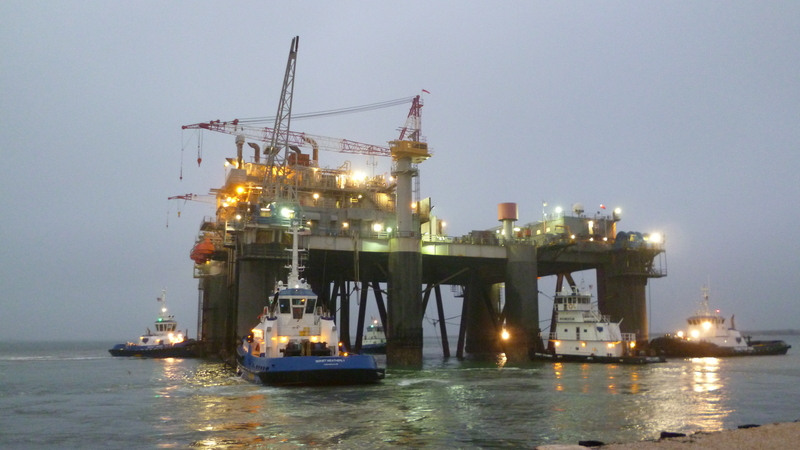 During the decommissioning, the anchor handling vessel needed to be within 70 ft. of the platform when transferring the riser load from the platform to the vessel. 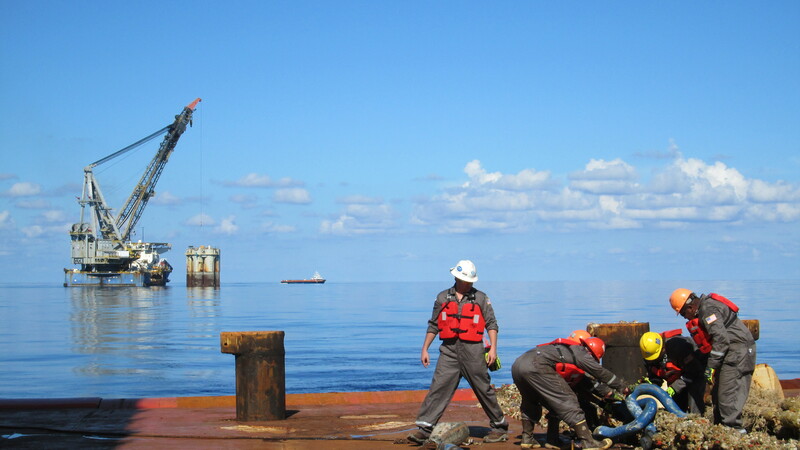 It was a challenge to lay down the risers along the prescribed path with the section of the riser being buoyant due to buoyancy modules and therefore stiffer than the rest of the riser. 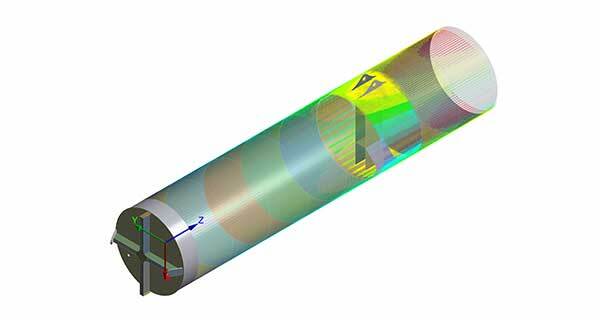 To prescribe how the AHV needs to navigate while laying the risers, a detailed analytical modeling was performed to predict riser behavior. 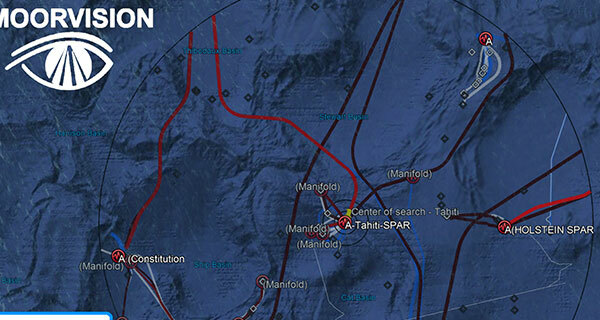 The as-laid positions ended up being within 50ft of predictions, which was very satisfactory. 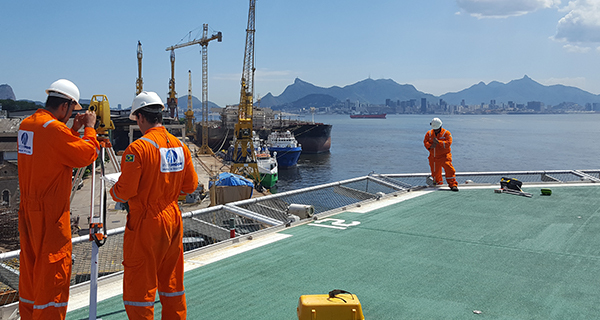 Multiple coordination meetings were held between all the parties involved in the tow to ensure proper understanding and sharing of duties.